After the earthquakes, many schools merged or closed. Young people were often exposed to intense stress factors at home. The psychosocial wellbeing of children and youth needed attention, so we used digital technology to reach out to those in need. In 2012 we launched the Address The Stress website to provide young Cantabrians with ways to deal with tough circumstances. As needs changed, that site became Bounce in 2015. Bounce is led by young volunteers who generate online content, encouraging emotional well-being and resilience. 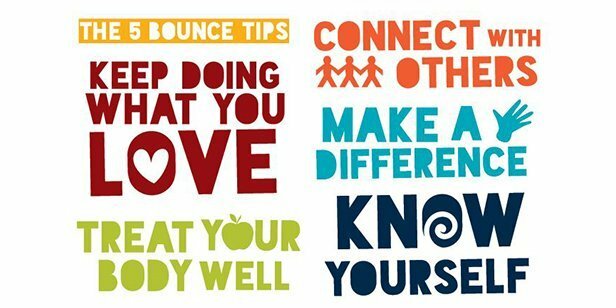 Bounce's motto is "Live Life Well" and all website and social media content relates to five themes surrounding this motto. The themes are: make a difference, keep doing what you love, treat your body well, connect with others and know yourself. 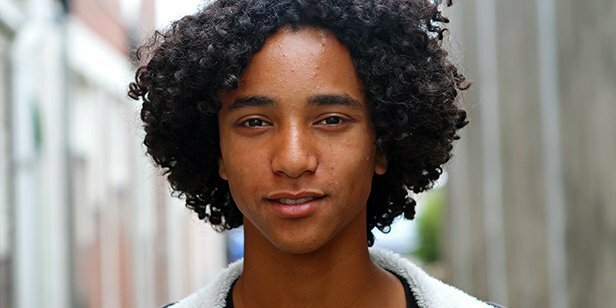 Highlight community services such as Youthline, The Lowdown and the Mental Health Foundation.